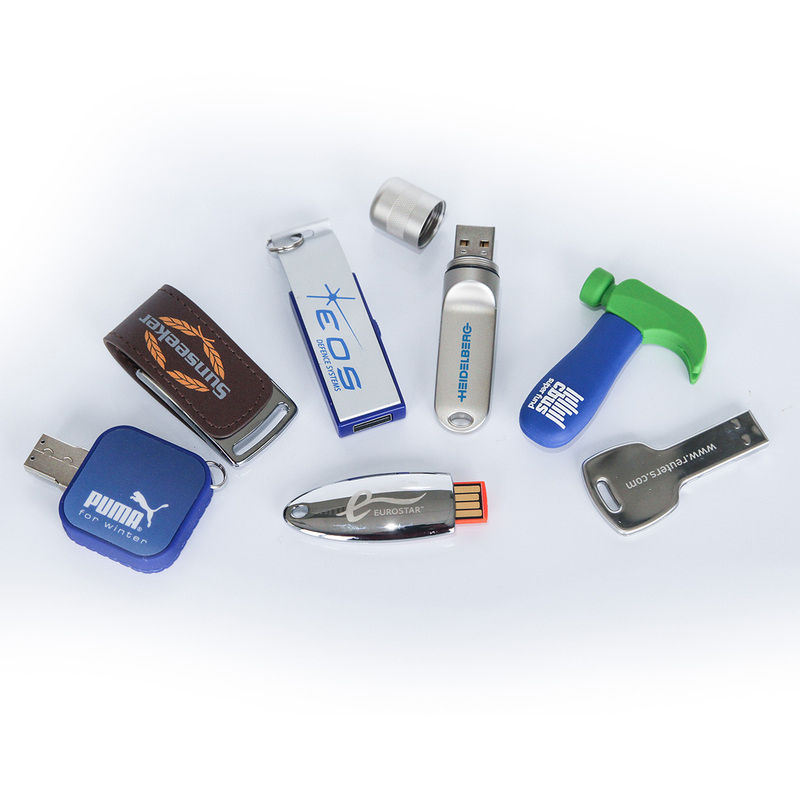 Fresh Creative offer a range of promotional products to help you take your message further. 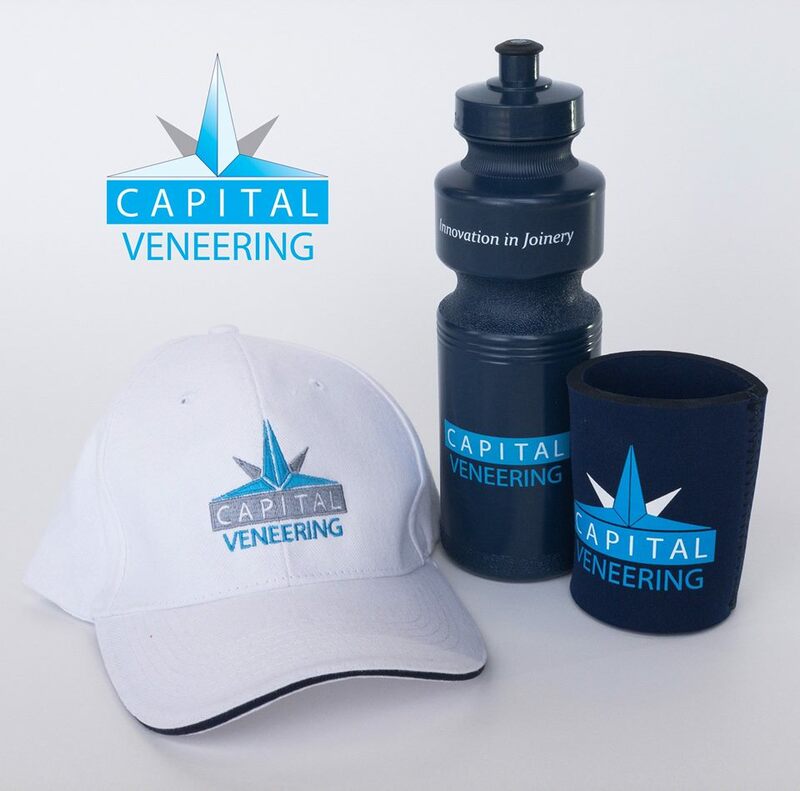 Engage your audience with items such as calendars, magnets, stubbie holders, pens, custom shaped stickers, USB’s, mugs, floor graphics, bumper stickers, balloons, pens, caps, floor mats, tear drop banners, flags, labels and much more. Call (02) 6299 7055 or email info@freshcreative.net.au to discuss an item to suit your next launch or promotion.